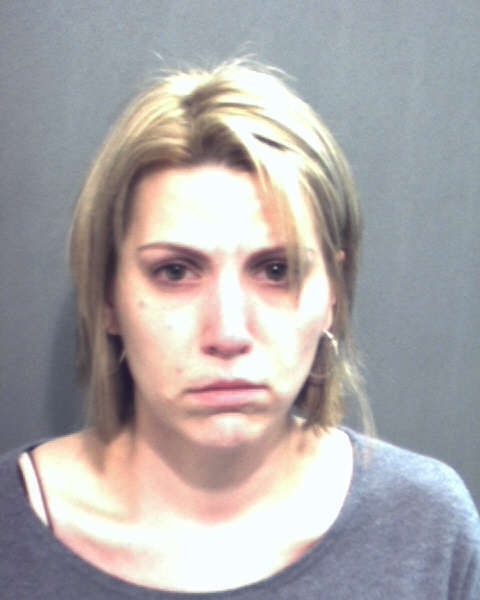 Prosecutors say 32-year-old Amanda Brumfield was convicted Friday. She is expected to be sentenced in July. She was acquitted of first-degree murder and aggravated child-abuse charges. Authorities say Brumfield killed her best friend’s daughter during an overnight stay in October 2008. Brumfield says 1-year-old Olivia Madison Garcia was trying to climb out of a playpen and hit her head. The defense suggested the fall may have aggravated a previous injury, causing her death. Prosecutors say it’s impossible that a fall from that height caused a three-and-a-half inch fracture on the back of the girl’s skull and the bleeding and swelling found in her brain.